This is what LEAD offers you who have a tech startup. Two different types of membership where you get professional help, coaching and opportunity for office space so that you can focus on developing your startup to a future growth company. Depending on how far you have come, LEAD offers a variety of programs and initiatives to help you achieve success. 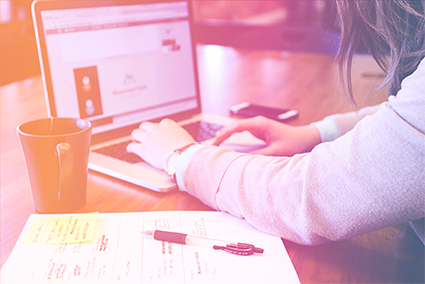 At Business Lab we offer a quick and flexible solution for tech startups who want to start something new and test their business concept in the market. Our aim is to give you the tools to fail fast or start your startup journey. LEAD offers an intense programs - LEAD BootUp - helps you start building solid foundation for a scalable business model. LEAD BootUp ends with a Demoday where you pitch in front of investors and business angels. Access to LEAD BootUp -a business development program that runs two times a year, and startup-sprints focusing on specific topics in the early stages of your startup jouney. Is for startups that are based on an innovation in tech and that is aimed at B2B. To be accepted to LEAD Incubate, you need a product or service that is ready to be realized together with a customer. It could be a proof of concept or letter of intent. During LEAD Incubate you are a LEAD company that focuses on business development and to scale the company. You'll have support from LEAD's business coaches on a weekly basis to get ahead faster. Access to the community with breakfast and events, a flexible workspace in our open space or you own room and of cource wifi and all the coffee you can drink. A dedicated business coach that is assigned to you startup and a wide range of sprints focusing on specific topics in your startup journey. Skill and development program for example CEO program and sales training. As a member of LEAD, you get professional help and access to our 8 tools, which will help you becoming successful. Stake out your direction to maximize the potential of your business idea. We will help you build a business from the ground up and focus on the right parts at the right time. To reach success and growth external capital is usually needed, often in the early stages. No one is fully fledged from start and we constantly run educational modules to make you grow at the same pace as your business. The right contacts facilitate and open doors, this is often conclusive. By attracting the right talents to your business, you can grow and reach your goals faster. If no one knows you exist, you don’t exist. To be visible is a good way to reach clients and build your brand. The membership includes full office service in one of our dynamic office environments in Linköping or Norrköping. If you want to run a startup? There are many different ways to build successful companies. Right now you have the chance to become an Entrepreneur in Residence with us at LEAD and develop innovative research ideas to high potential startups. LEAD Entrepreneurs in Residence is about transforming new ideas or technologies that can change the world into a startup company that has the potential to succeed and become the future growth company. During a 6 month trainee program, you get support and coaching while the team with LEAD entrepreneurs lays the foundation for innovative ideas or an early technical application to find their place in the market. We have four slots open as LEAD Entrepreneur in Residence and looking for someone who is at the beginning of your career, or at the end of your education and want to run a startup project . After the program you have a gold position to create a prerequisite for a startup with you in the driver's seat. Not something for you? There are other ways to get in touch or work with startups. Here you can read about 2 projects that LEAD works with right now. 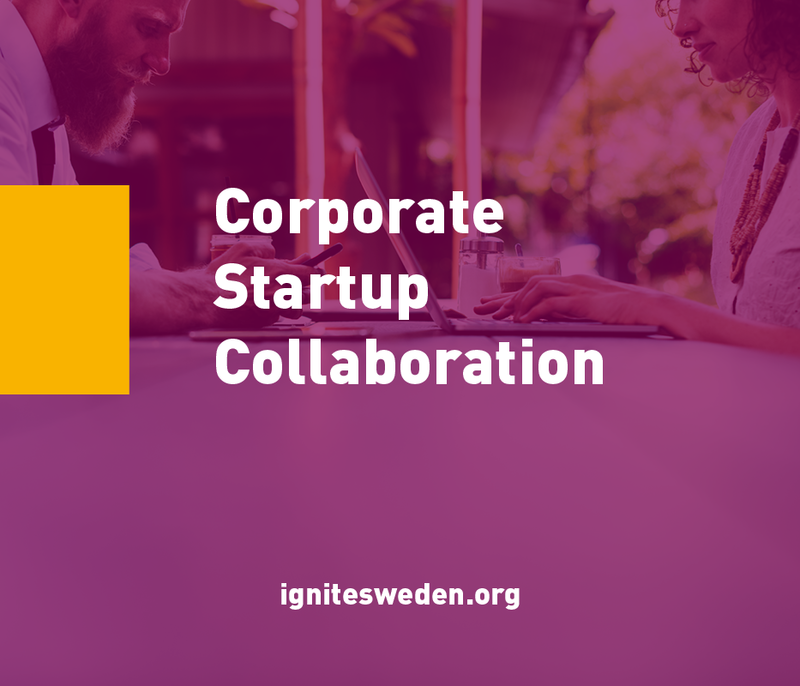 Establishing tighter bonds between Sweden’s vibrant startup scene and the country's thriving, established companies is necessary to increase the pace of innovation and economic growth. This project aims to initiate collaborations between startups and established companies. The project is led by THINGS, STING MINC, Uminova and LEAD, in collaboration with SISP and funded by Vinnova.  Venture Arena is Sweden's obvious matching arena for future growth companies seeking key personnel. We match resources to new and existing startups to make them even stronger in their growth. 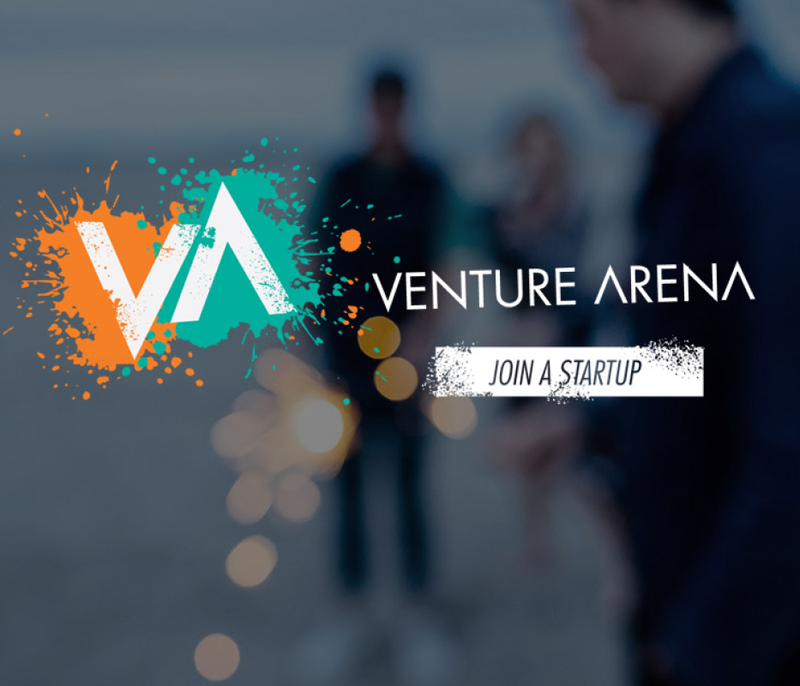 Venture Arena is organized by LEAD together with the University Innovation Office, LiU Innovation, with funding from the Region Östergötland. Contact us if you have any questions and wonder how we can help you. We have all the tools for your success. Get updates about what happens at LEAD and at the business in LEAD directly through mail.